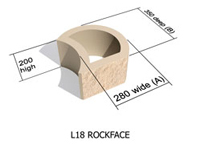 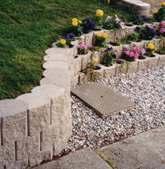 Choose between round face, (plant supportive) or flush face to suit your requirements. Units are light in weight for easy delivery, handling and installation, yet heavy when filled with soil, gravel, or concrete. Cuts evaporation, improves drainage, allows for effective backfill compaction. 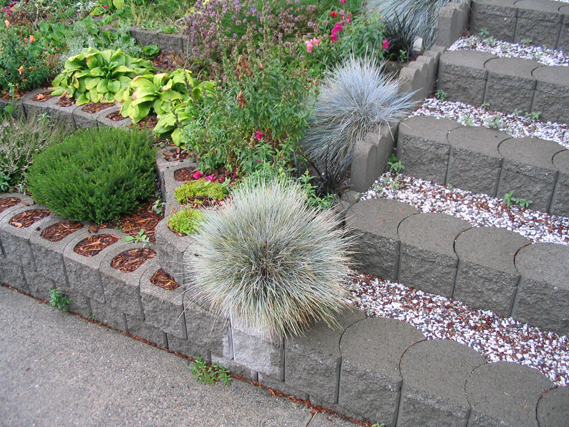 Plant growth deters graffiti! 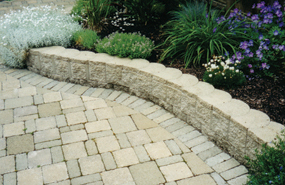 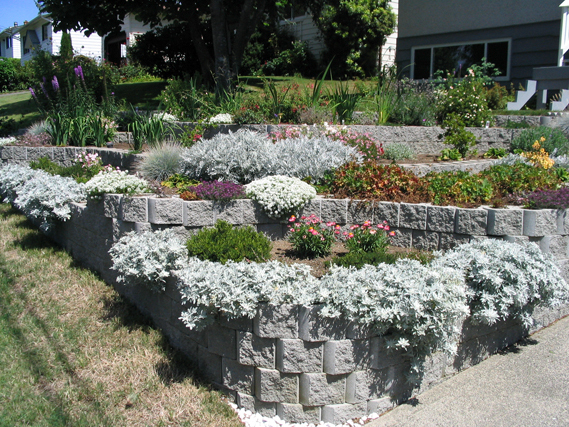 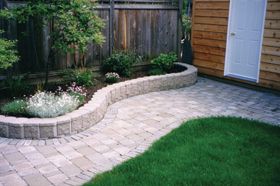 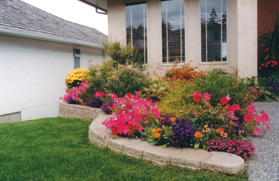 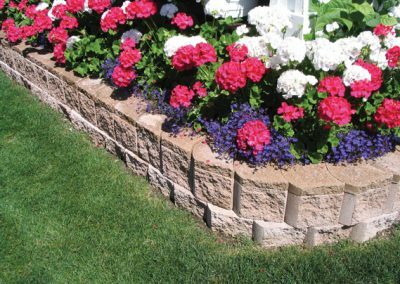 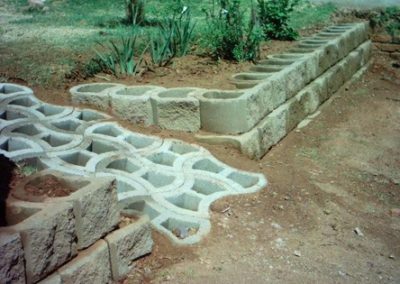 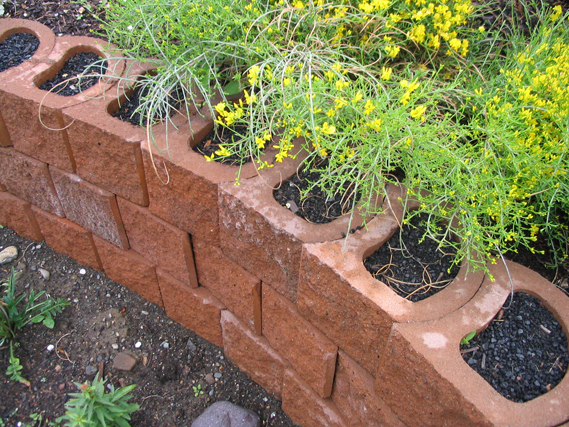 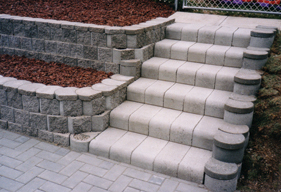 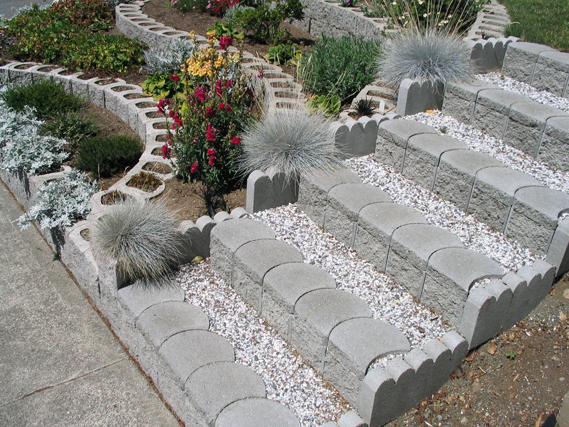 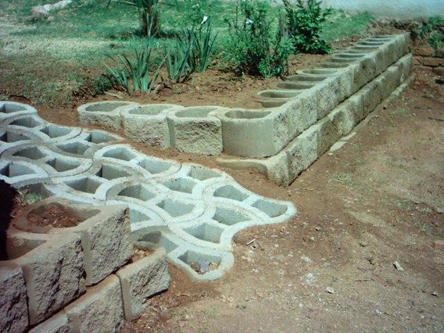 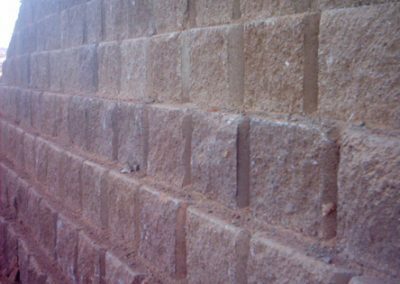 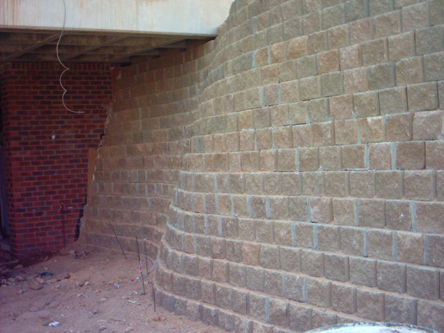 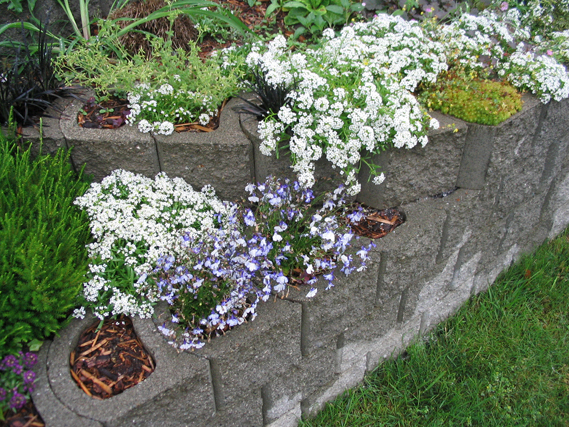 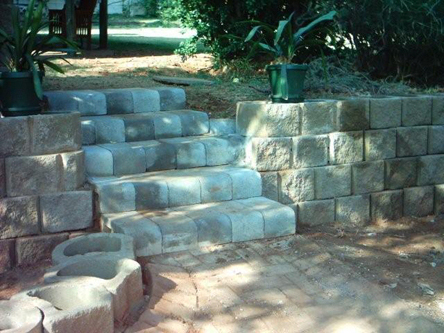 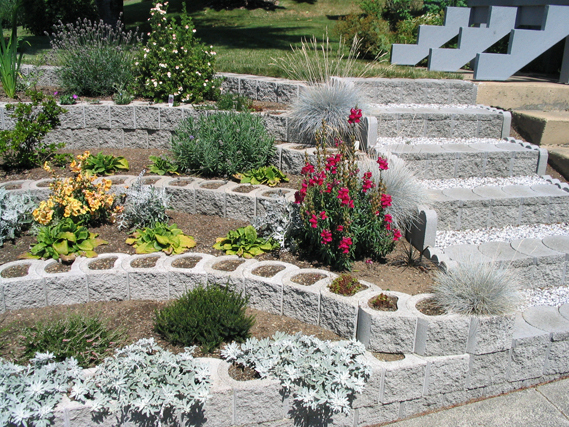 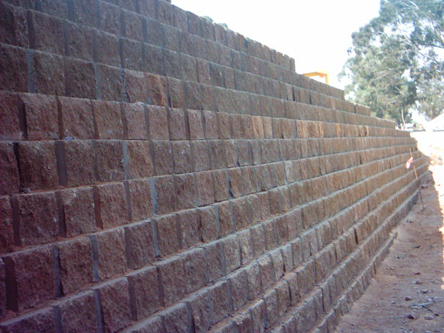 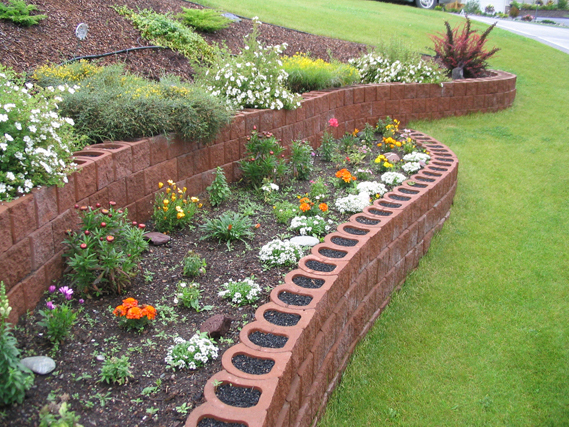 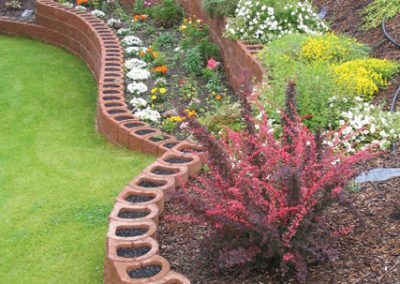 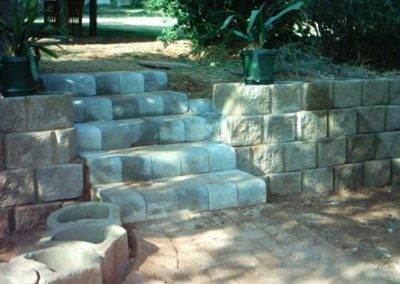 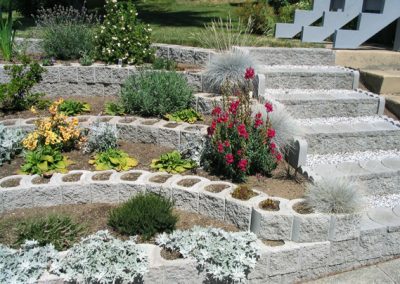 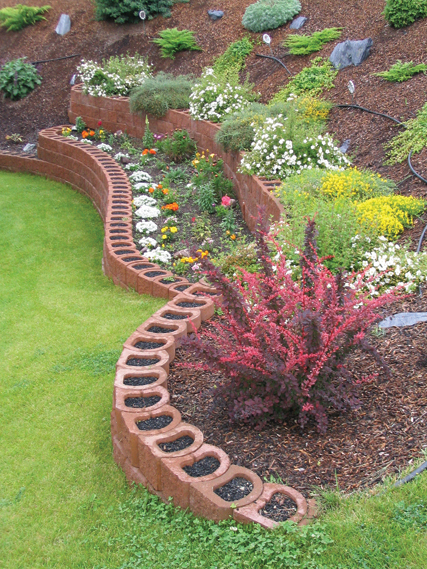 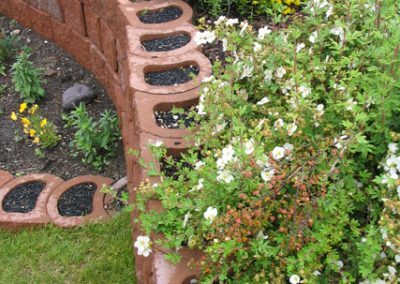 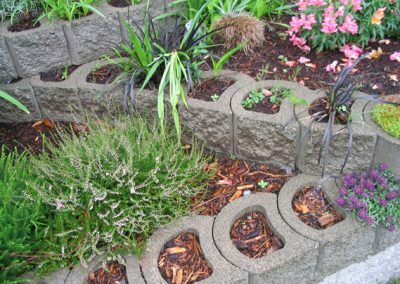 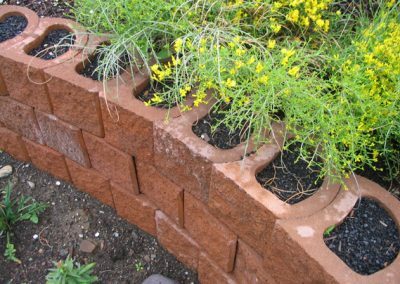 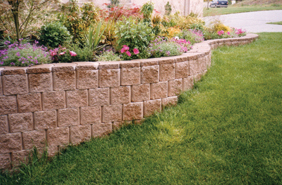 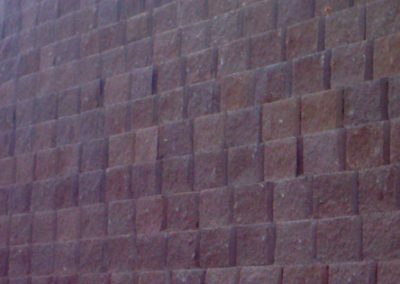 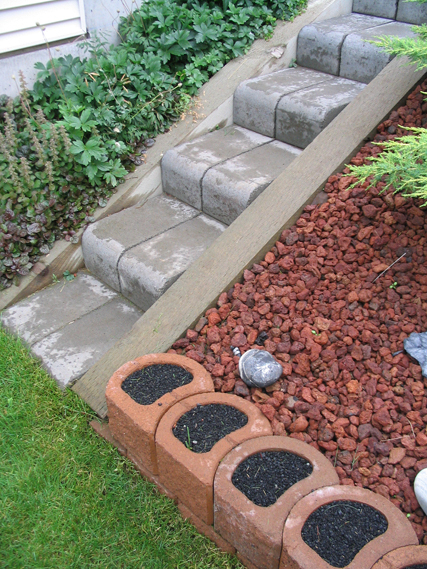 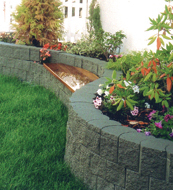 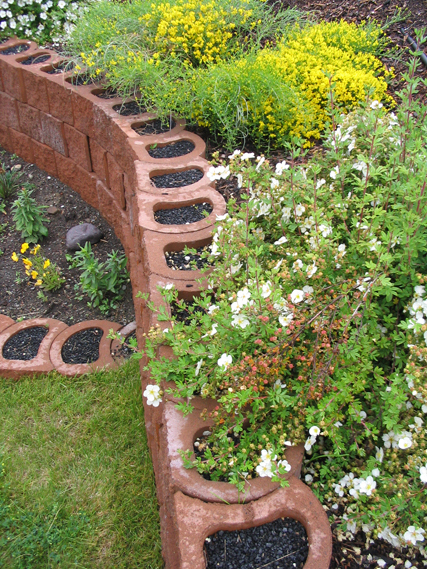 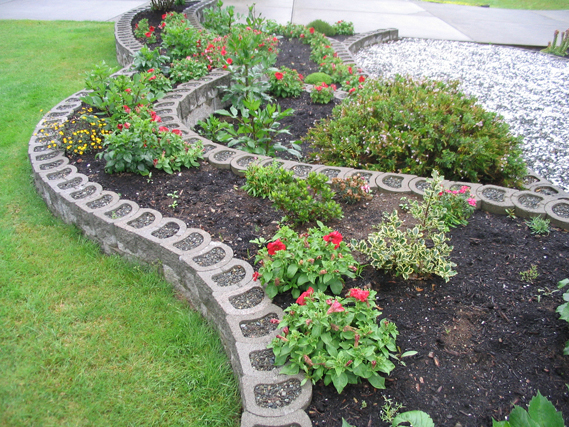 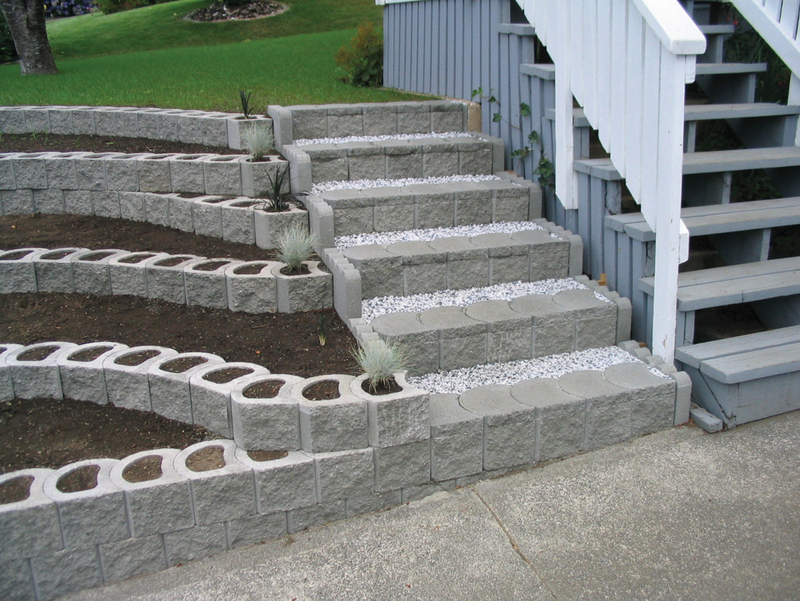 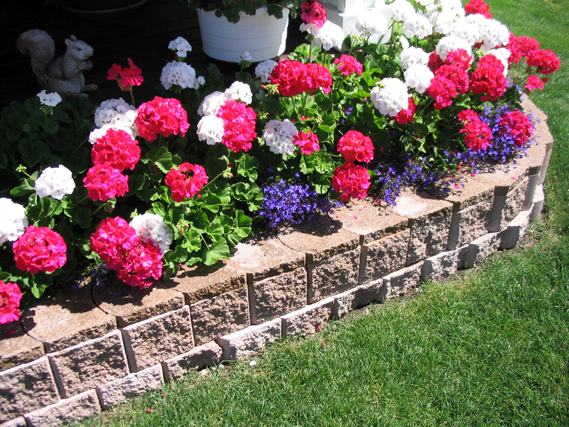 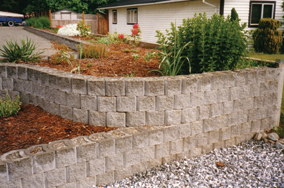 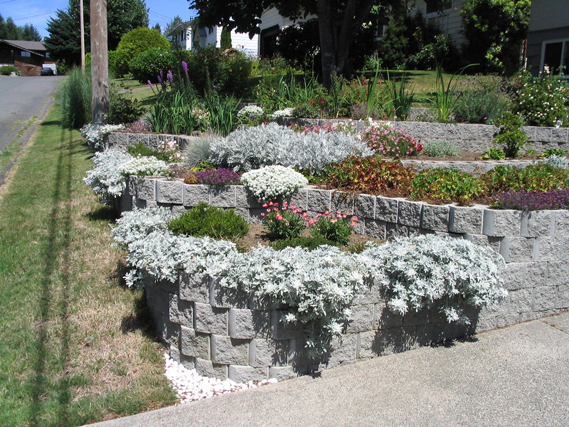 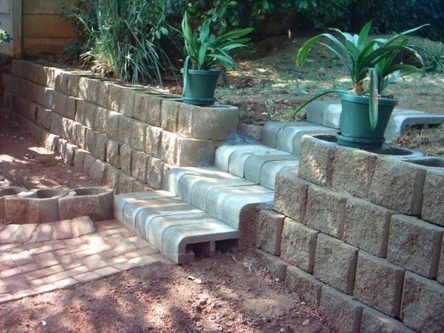 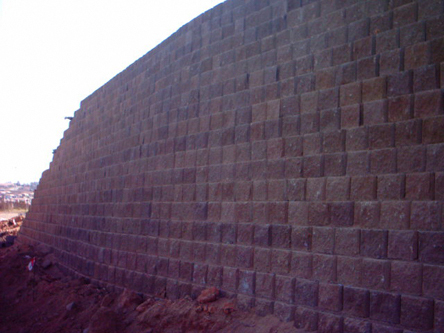 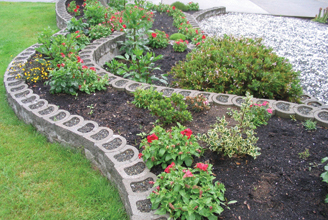 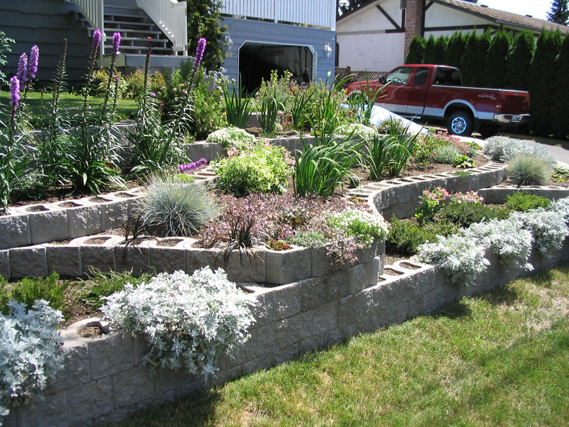 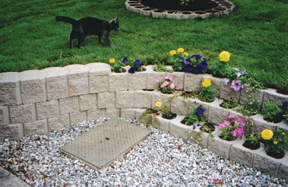 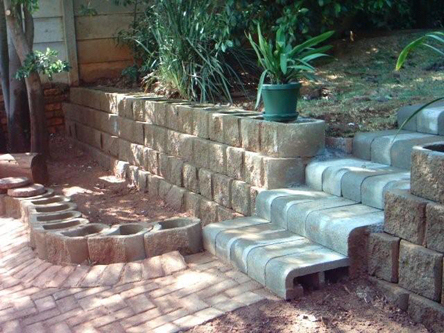 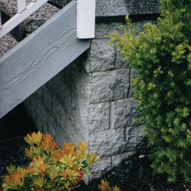 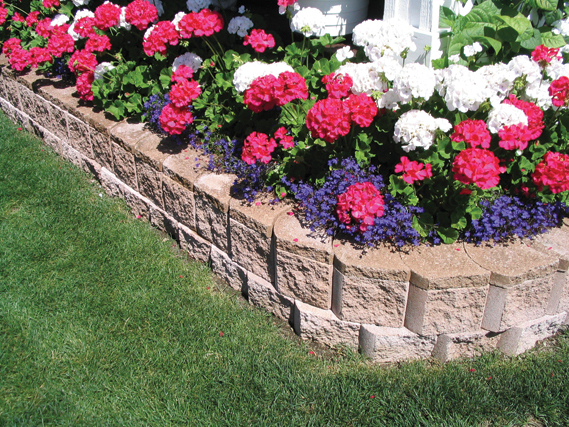 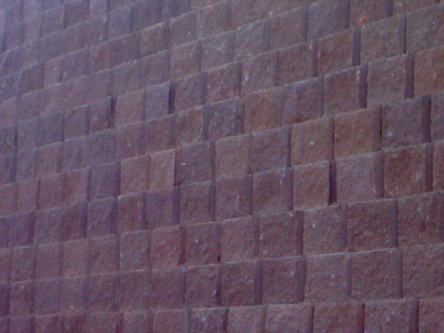 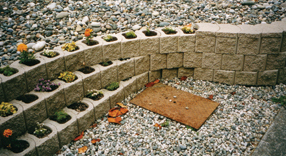 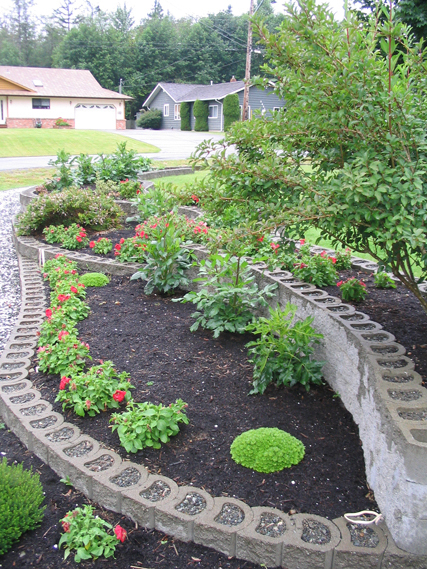 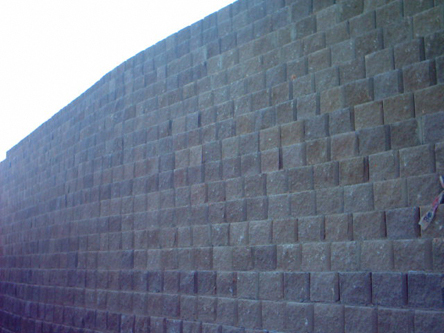 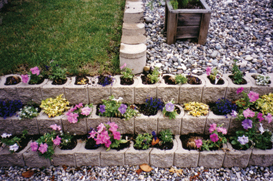 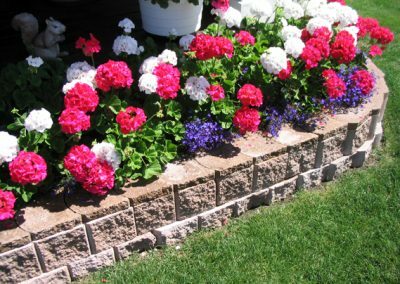 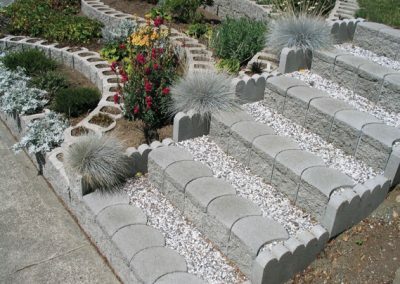 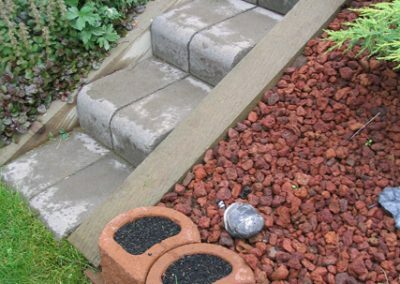 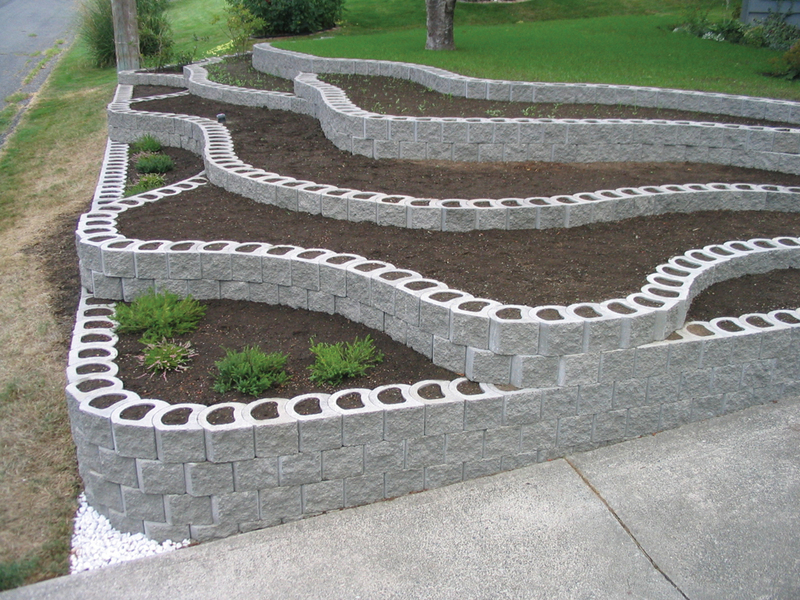 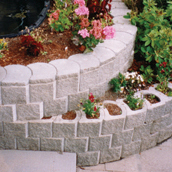 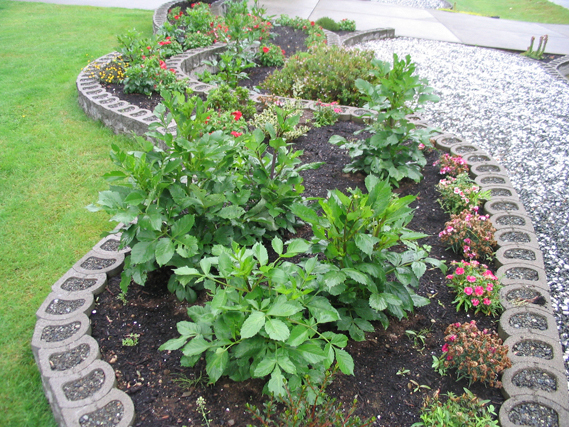 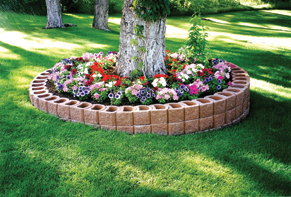 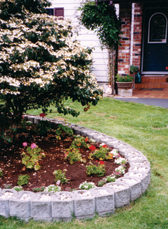 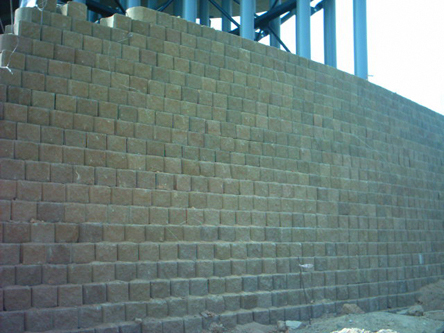 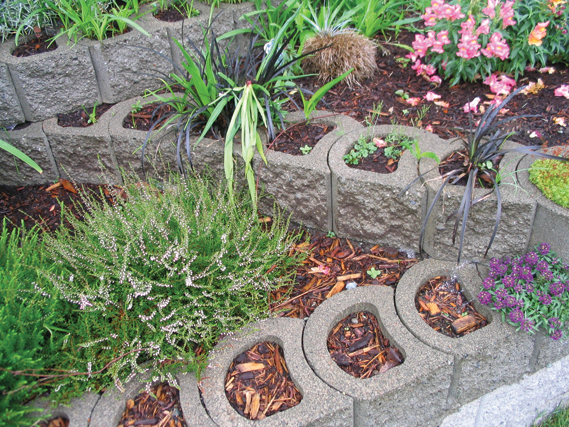 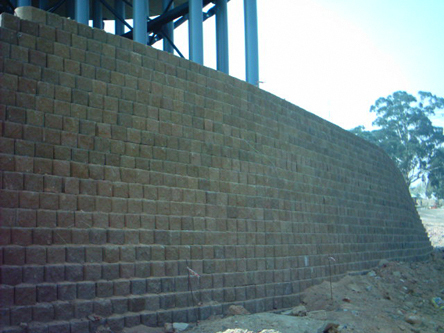 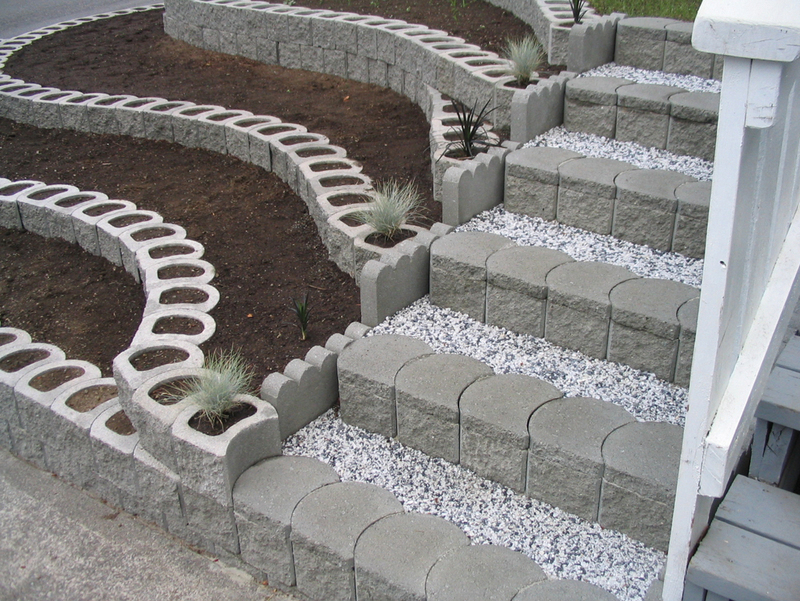 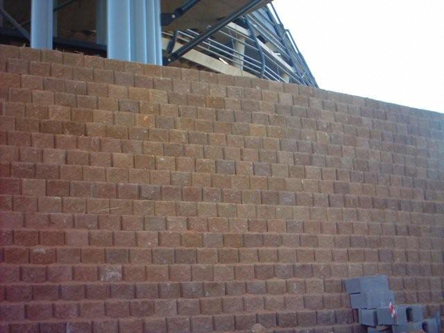 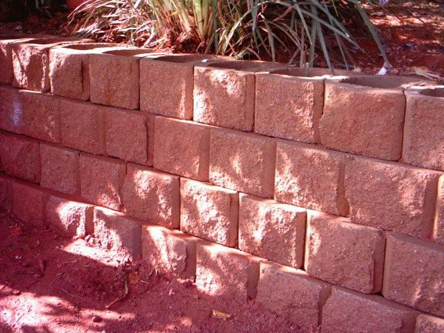 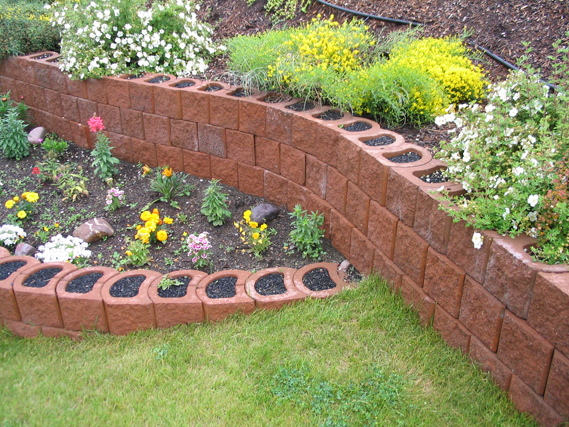 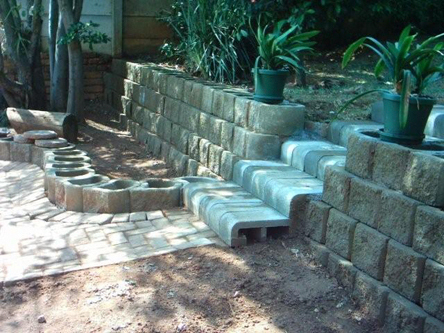 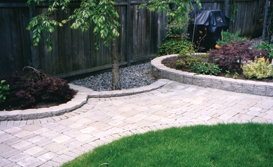 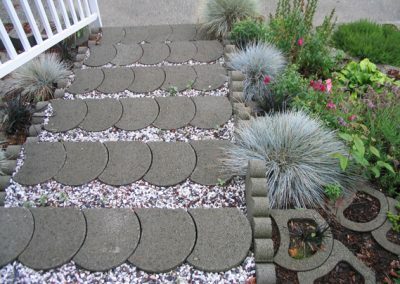 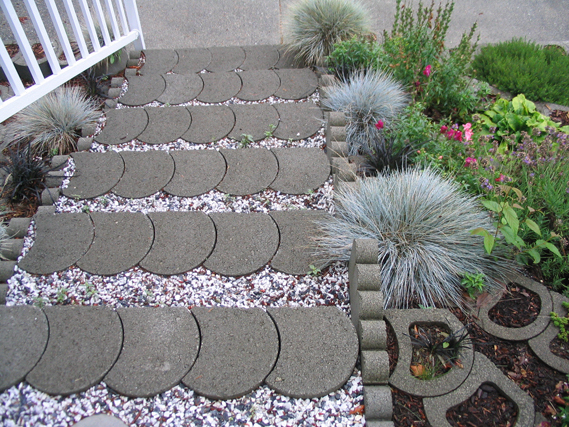 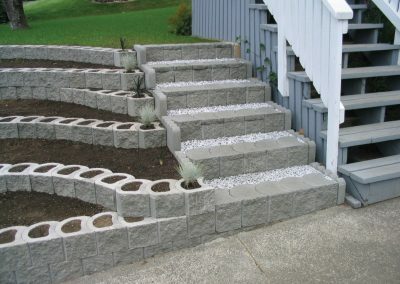 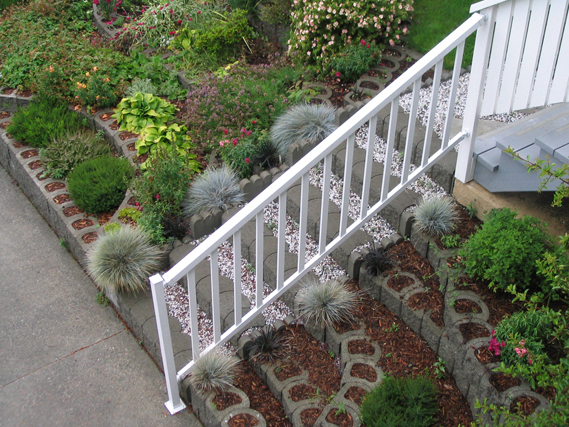 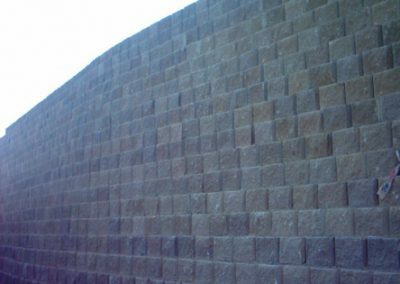 ReMaCon Products offer interlocking concrete blocks for environmental landscaping. 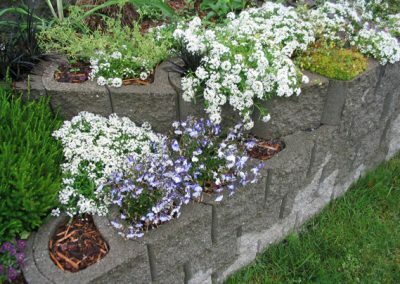 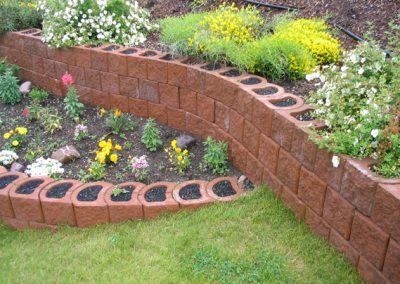 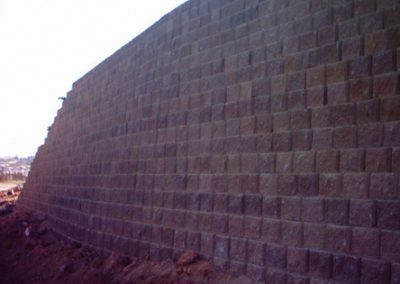 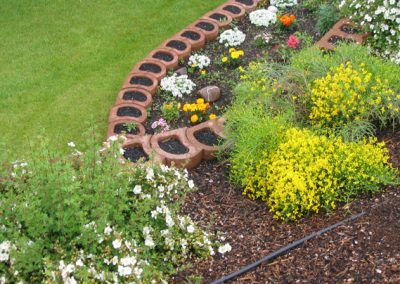 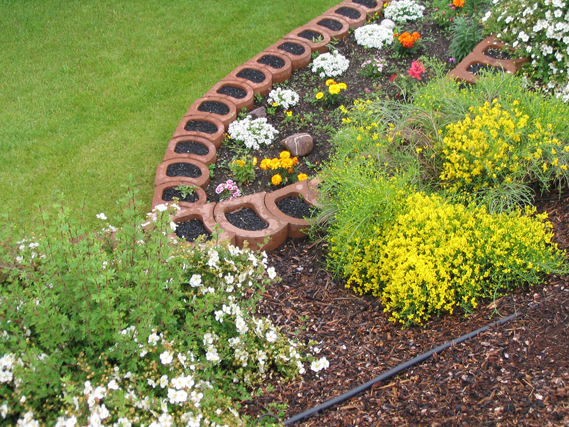 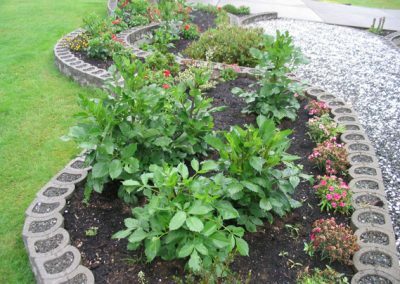 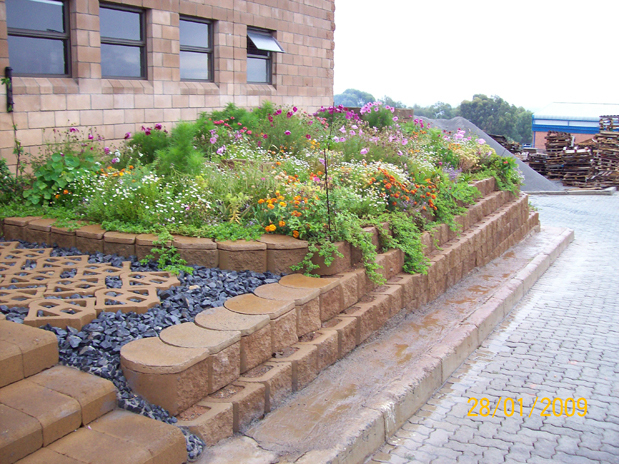 The wide range of plantable and highly versatile blocks is suited to create environmentally friendly domestic or industrial installation and support sustainable development in soil stabilization. 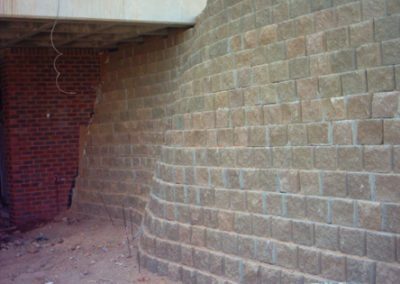 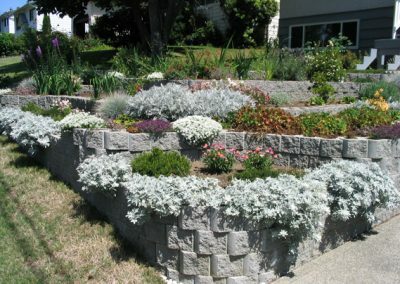 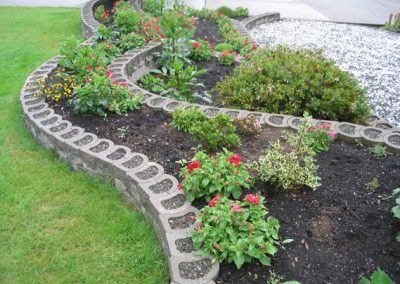 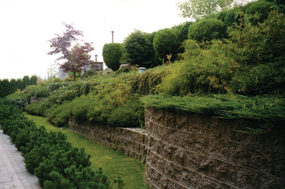 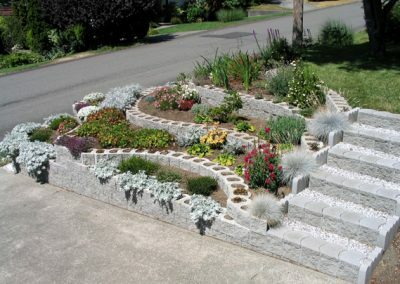 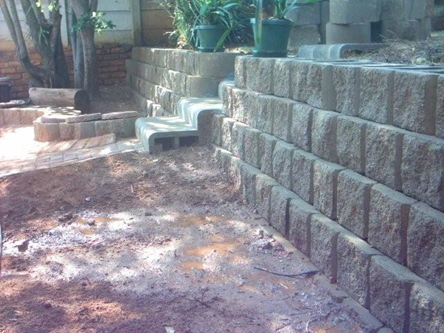 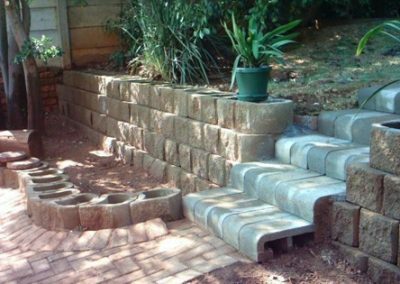 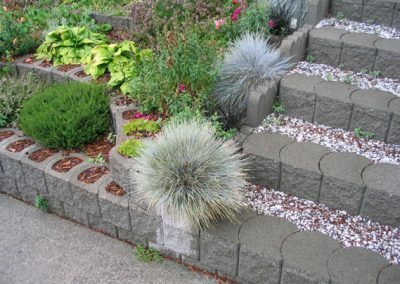 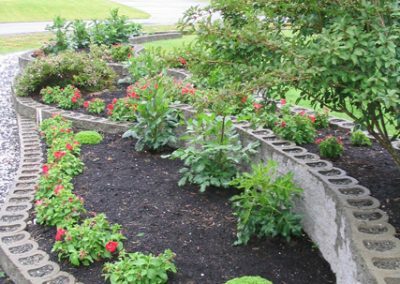 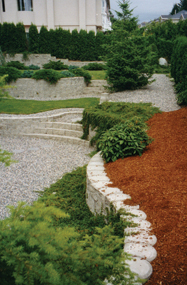 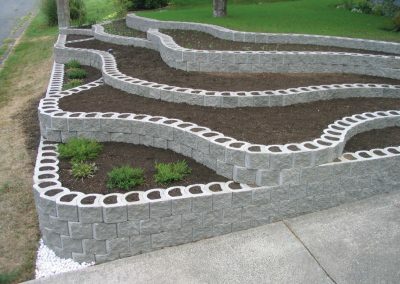 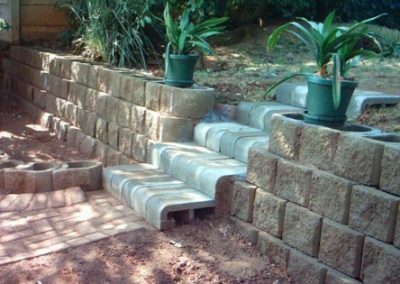 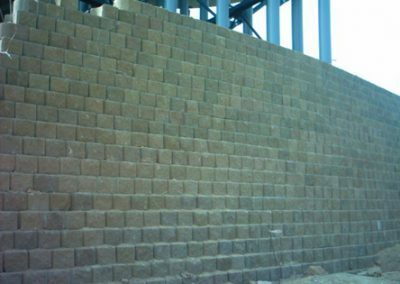 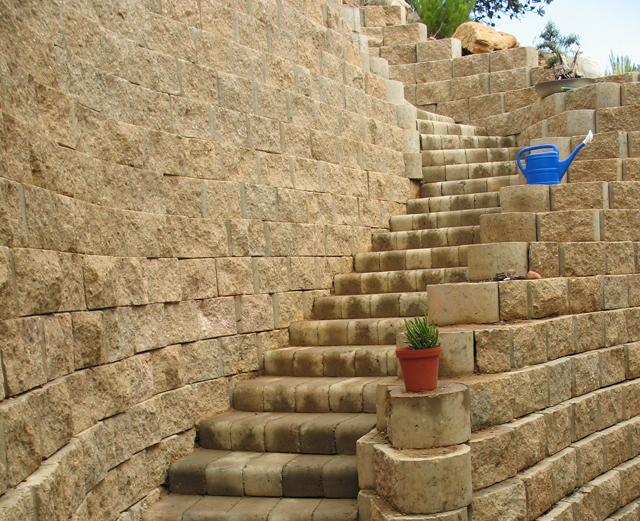 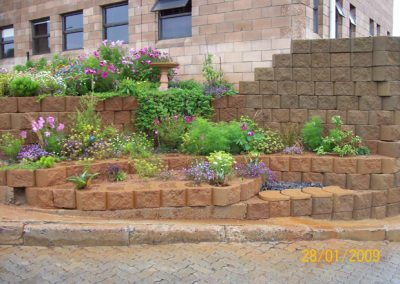 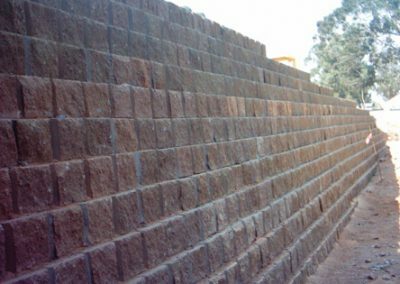 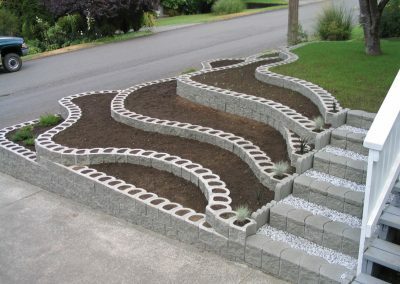 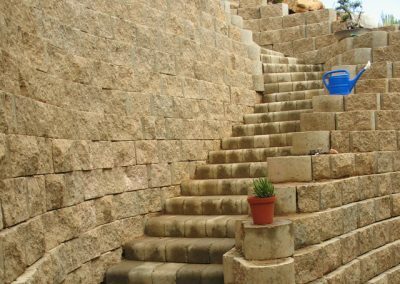 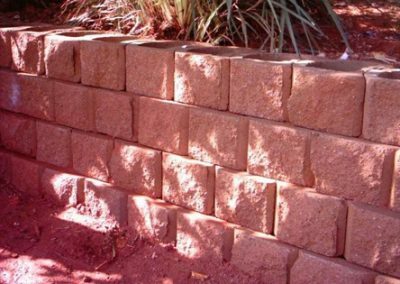 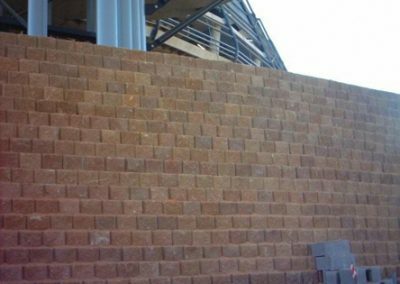 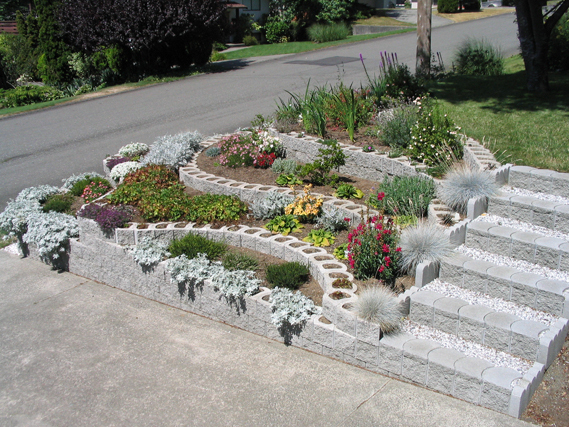 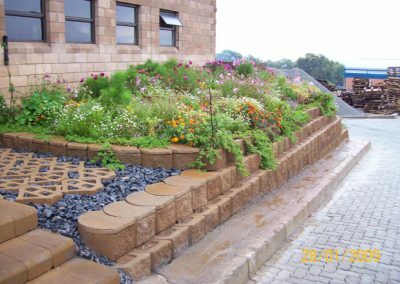 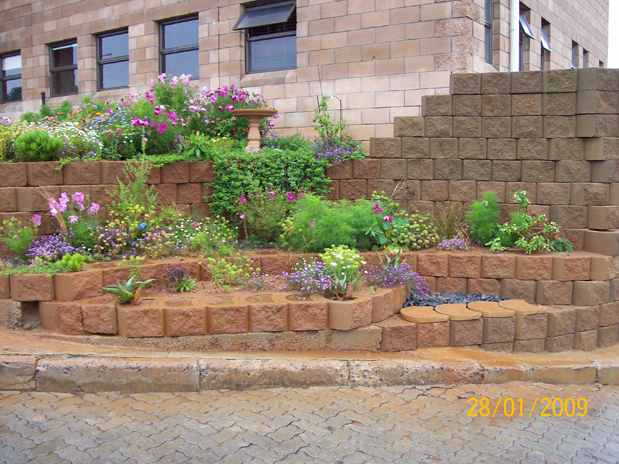 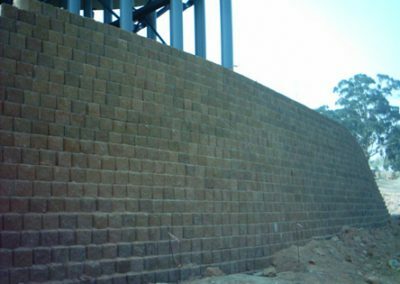 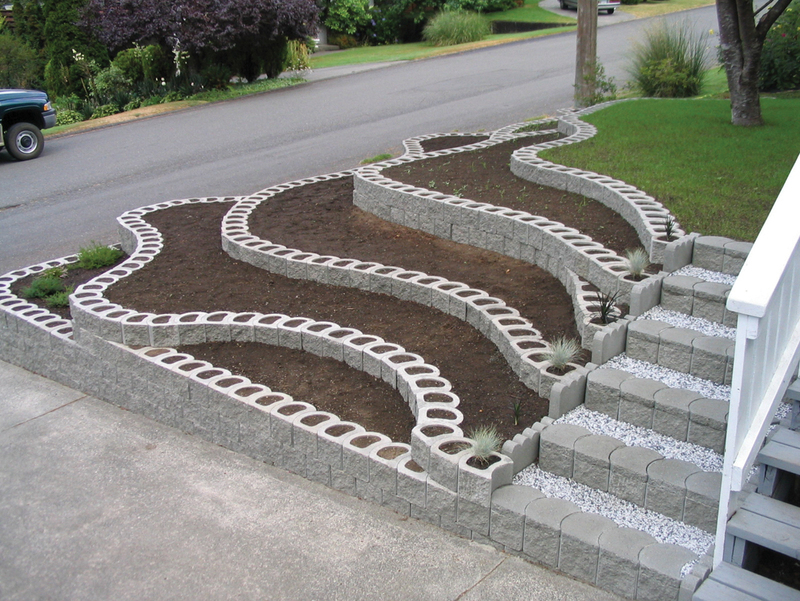 Our blocks lend themselves, among many other applications, to creating beautiful terraced gardens, heavy duty erosion and sediment control, as well as effective storm water and sea shore erosion control.